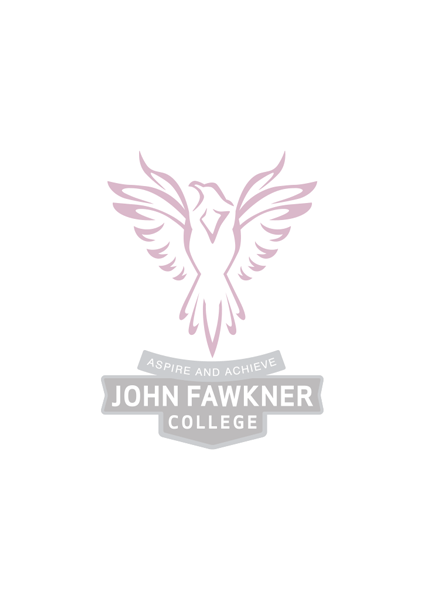 John Fawkner College is a school committed to developing every child, helping them grow into a successful, goal-orientated and independent thinking young adults. At John Fawkner College we assist students to recognise the talents they themselves may not have recognised. We deepen their desire for education and set them on pathways not previously imagined. Educationally, socially, physically, artistically: by any degree John Fawkner College is a great school. A school that is committed to assisting students reach their potential. John Fawkner College is a successful learning community built on the strengths of high academic achievement and a strong community focus, and as a result we are continuing a period of sustained improvement at our College. Our College is structured to provide maximum support to all students and families during their journey at John Fawkner College. In Years 7 to 9 – critical foundations for learning are built, including teaching students to take responsibility for their learning. In Years 10 to 12 – student engagement to school is further deepened through leadership development and planning for future pathways and independence. We are very proud of our learning community and our student achievements and look forward to you joining us.